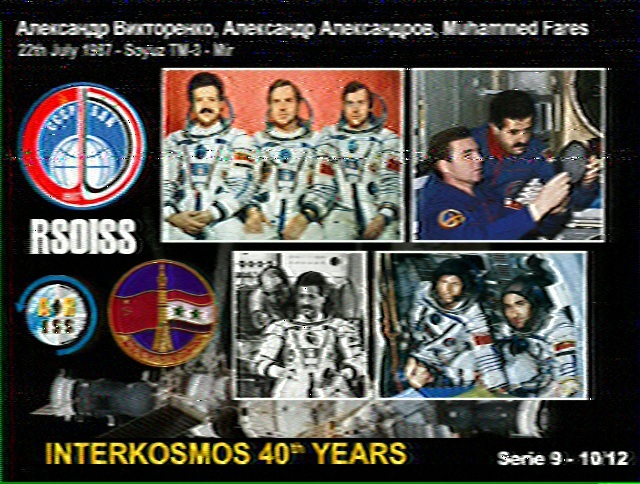 The ARISS-Russia Cosmonautics Day (International Day of Human Space Flight) SSTV transmissions from the International Space Station have proven popular among earthbound radio amateurs around the globe. 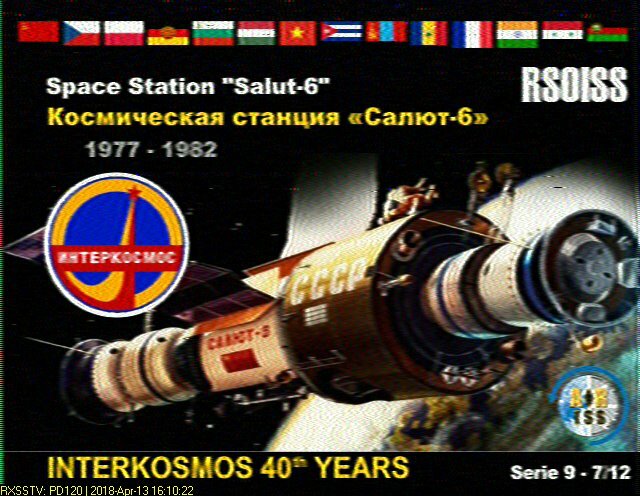 The SSTV images, stored on a computer in the ISS Russian segment, commemorate the 40th anniversary of the Interkosmos Project period of the Soviet space program. 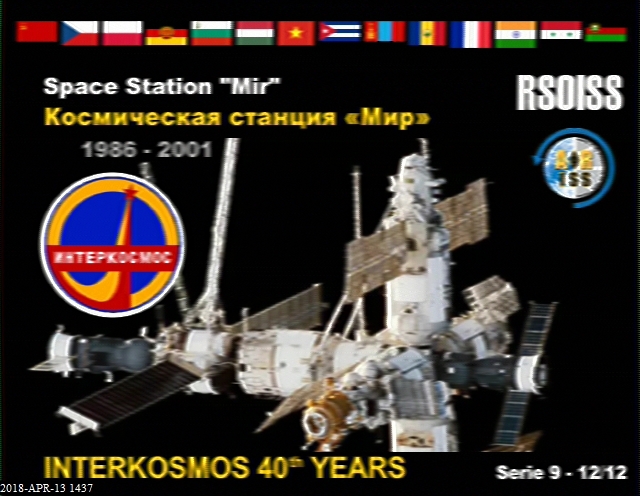 The transmissions from RS0ISS, on 145.800 MHz using PD-120 SSTV protocol, will continue through April 14 at 1820 UTC. 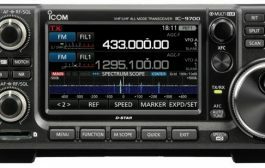 The images are being transmitted using a Kenwood TM-D710E transceiver. 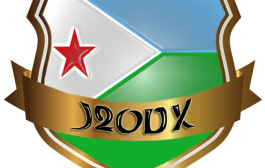 Images received can be posted and viewed on the ARISS website. 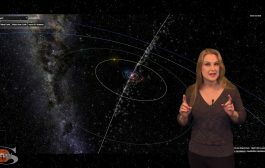 SSTV transmission are dependent on other activities, schedules, and crew responsibilities on the ISS and are subject to change at any time. 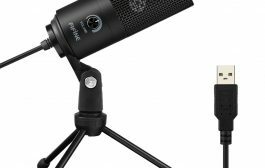 External Speakers is the topic of the new (November 8) episode of the “ARRL The Doctor is In” podcast. Listen…and learn! 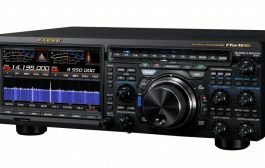 AnyTone AT-D878UV – In-Depth Review – DMR HT with APRS! 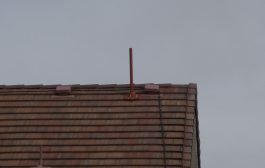 Omni-Directional – Circularly (Mixed) Polarized Antenna for 144 MHz / VHF / 2 Meters.